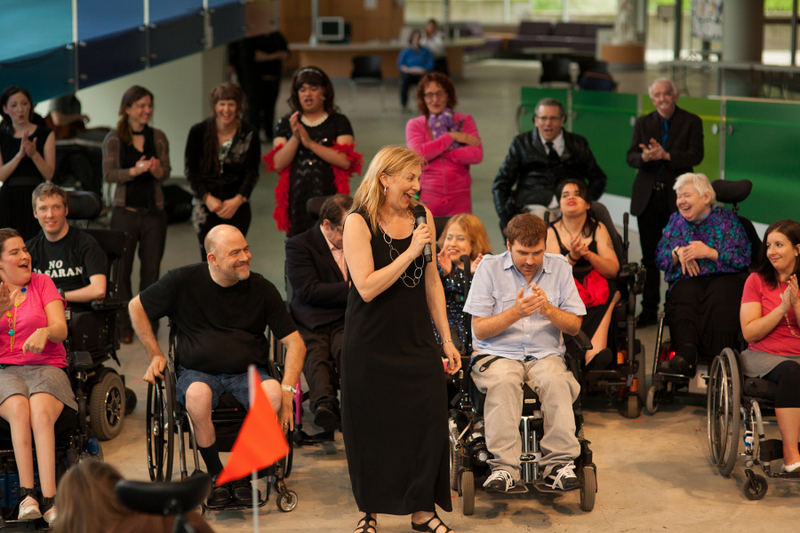 Realwheels Theatre, based in Vancouver, is proud to occupy a valuable and necessary niche in the arts community. 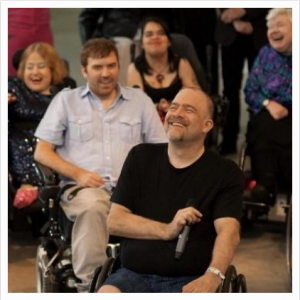 We aim to inspire a new generation of artists to participate in the arts and further develop an audience to embrace the inclusion of disability onstage, and, more importantly, offstage in the real world. We invite you to learn more about what inspires us, by clicking on the links below!